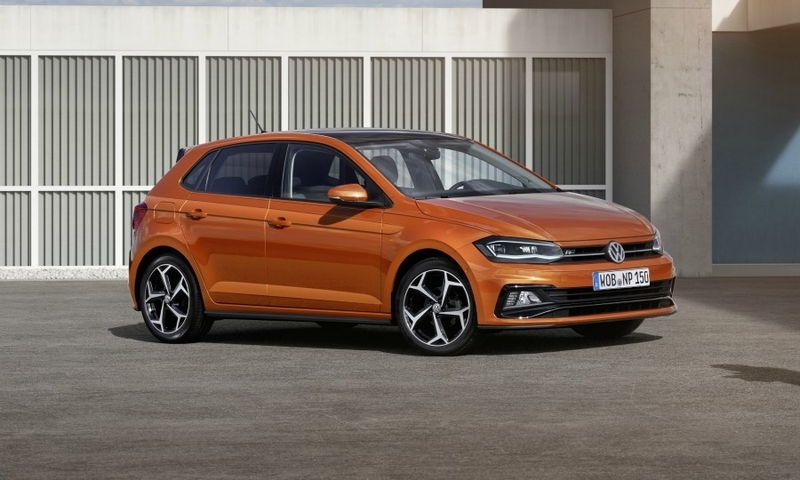 BERLIN -- Volkswagen Group is making headway with efforts to raise profitability at its troubled core VW brand and expects strong business next year thanks to a raft of new models, the division's top executive, Herbert Diess, said. VW brand is being restructured with thousands of job cuts and retrenchments in parts and vehicle development as it struggles to fund a shift to electric cars and new technologies following its diesel-emissions scandal. More than 10 new or revised models launched this year including the top-of-the-line Arteon fastback and a redesigned Polo subcompact, will stoke demand and underpin the VW brand's turnaround, Diess said. 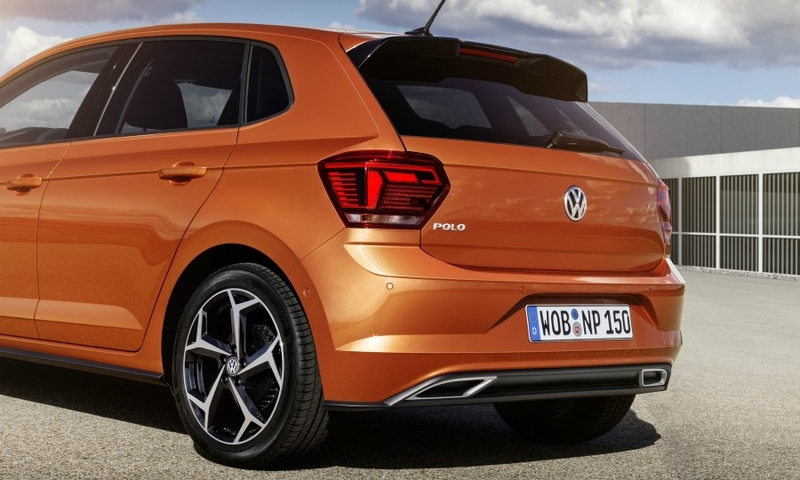 "We are making good progress," Diess said during an event on Friday to present the next-generation Polo. 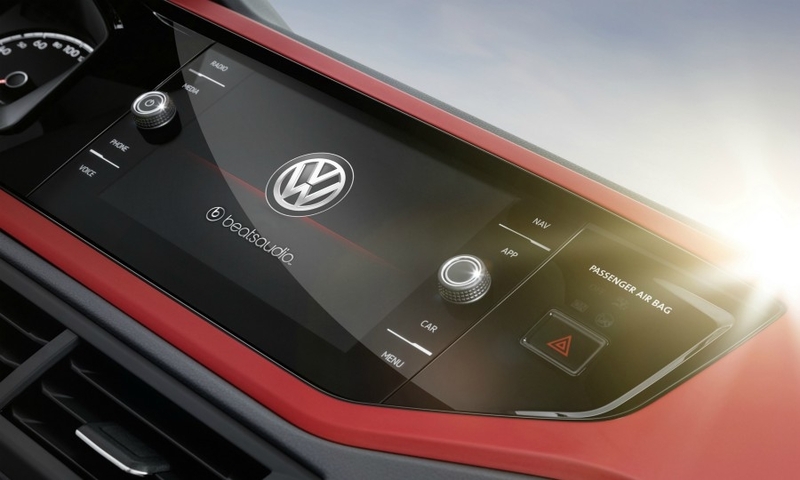 "2018 will be a strong year for VW," he said, adding a new product always helped margins. 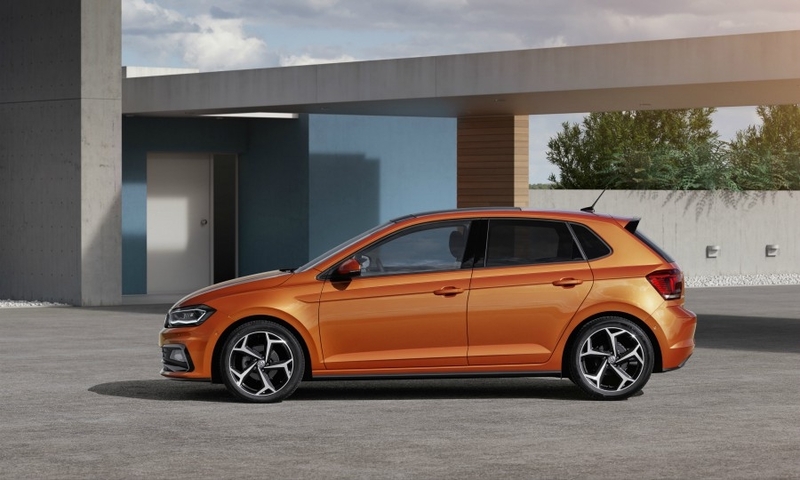 VW brand's operating margin jumped to 4.6 percent in the first quarter from 0.3 percent a year earlier, still lagging French rivals PSA Group and Renault but nearing its long-term 2025 target of 6 percent. Diess said VW had a goal for 2017 to maintain the brand's first-quarter performance when operating profit surged to 869 million euros from 73 million a year ago. "The most important thing is the product offensive in coming months," he said. 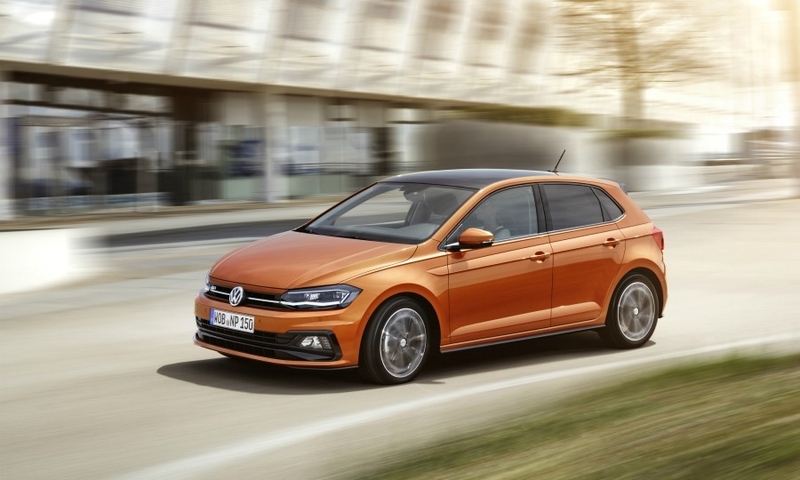 VW is counting on a larger, technology-packed Polo model to revive its sluggish sales in the core European market where the brand's deliveries slid 0.2 percent in the January-to-May period to 726,000 cars. 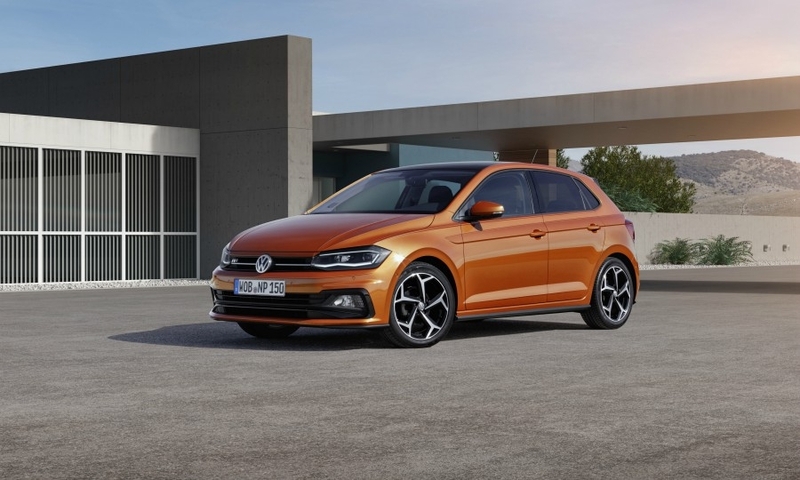 The new Polo, priced from 12,975 euros ($14,500) and due to hit showrooms in October, will be the main volume product VW launches this year, preceding the all-new T-Roc, a Golf-sized SUV, which is due out later this year. 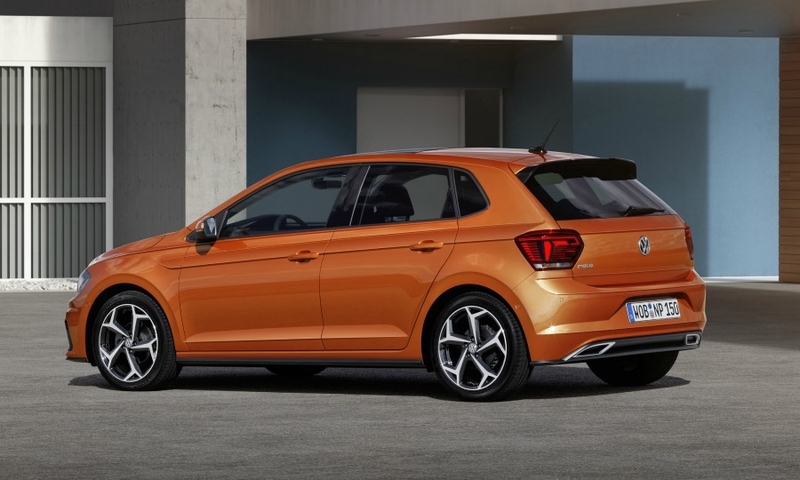 A VW spokesman declined to specify the new Polo's on-road nitrogen oxide (NOx) emissions and whether they met EU targets, saying VW at this point only had emissions estimates for the model which cannot be disclosed. Research firm IHS Markit expects the Polo to win easily.